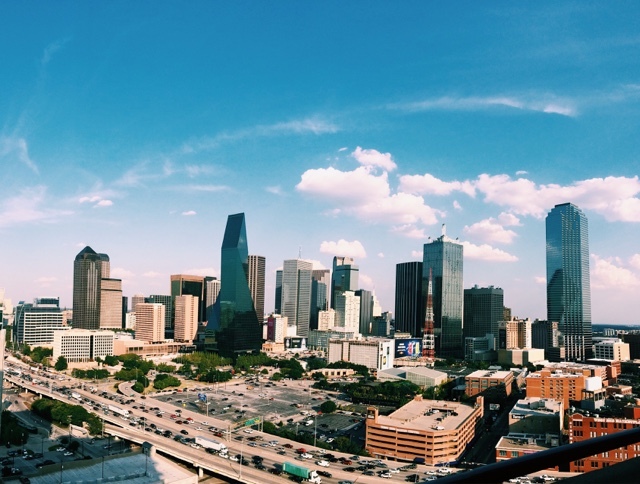 Victory Park is home to many things-- the American Airlines Center, the Perot Museum, the House of Blues, and... the BEST pizza I've ever had in the DFW. 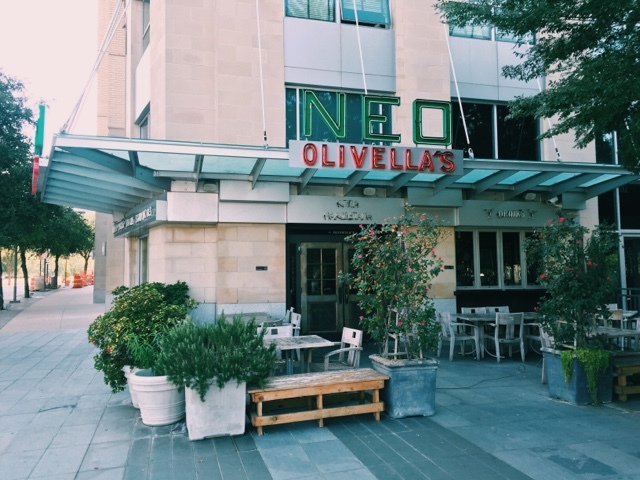 Olivella's Neo Pizza Napoletana is a small pizza joint off Victory Park Lane. As pictured above, I got The Dream (House-made mozzarella, sauce, gorgonzola, chicken, pancetta, and jalapeno) on the metro style crust (super thin and crispy) and the frozen limontini (only $4 during happy hour). 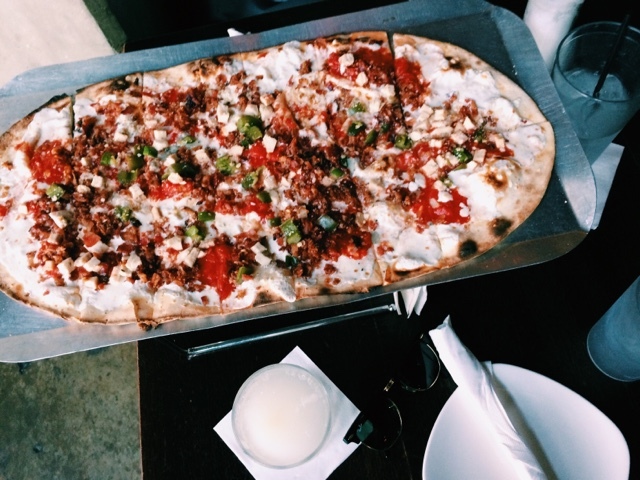 Let me tell you, the pizza was absolutely to die for. I kept wanting more and more after every bite! Also worth mentioning is the service. I'm normally all about the food when it comes to restaurants, but I was extremely pleased with the customer service at Olivella's. I blindly ordered the limontini, and the server was nice enough to come back to make sure that I liked my drink--how awesome!